Warm and welcoming atmosphere for all serving some of the finest food. Set in an idyllic location opposite St. Mary's Church which is renowned for it's Saxon cript attracting thousands of visitors each year. 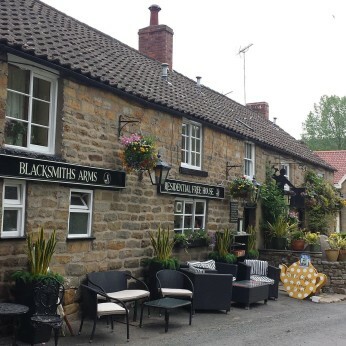 The pub is in the National Park area dating back to the 17th century retaining many original features including exposed beams and an open fire place creating warm atmosphere to locals and visitors alike. The team are passionate about real ale and real food and can offer advice on the products we serve including any special dietary needs.